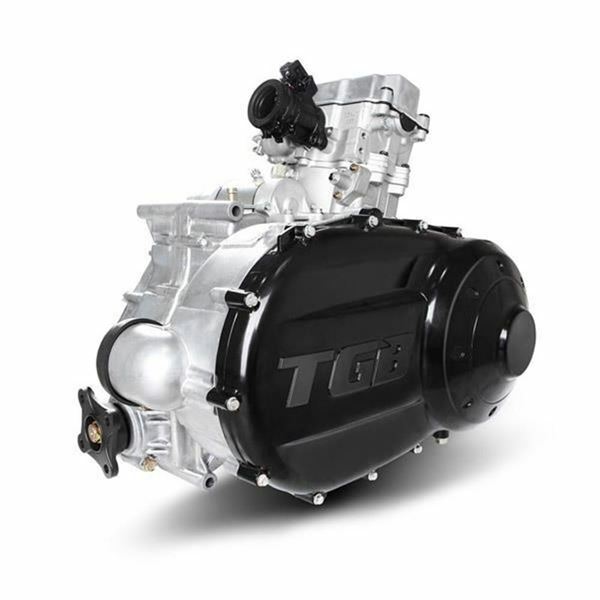 TGB TARGET 600 4x4 EURO 4. 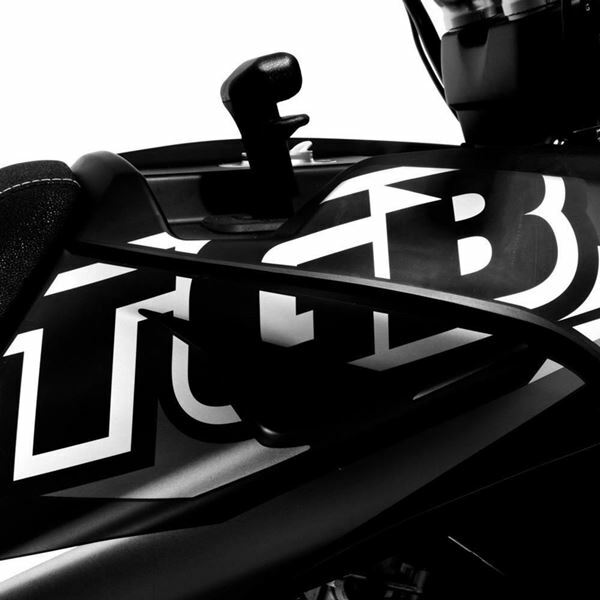 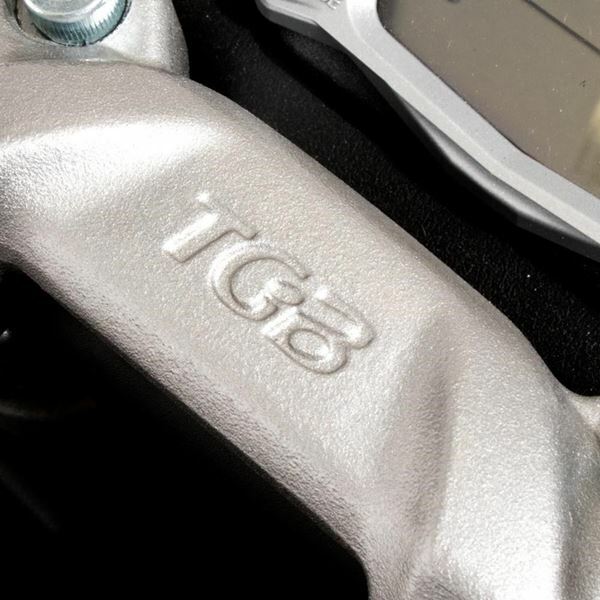 The all-new TGB Target 600 is one of the most eagerly anticipated releases from TGB for many years. 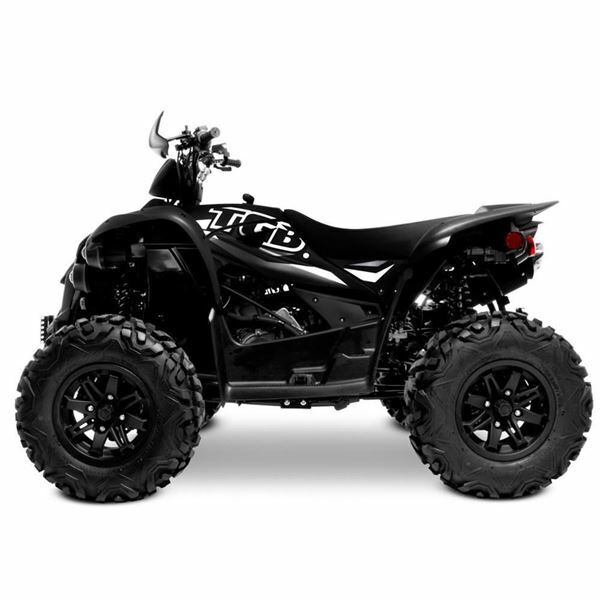 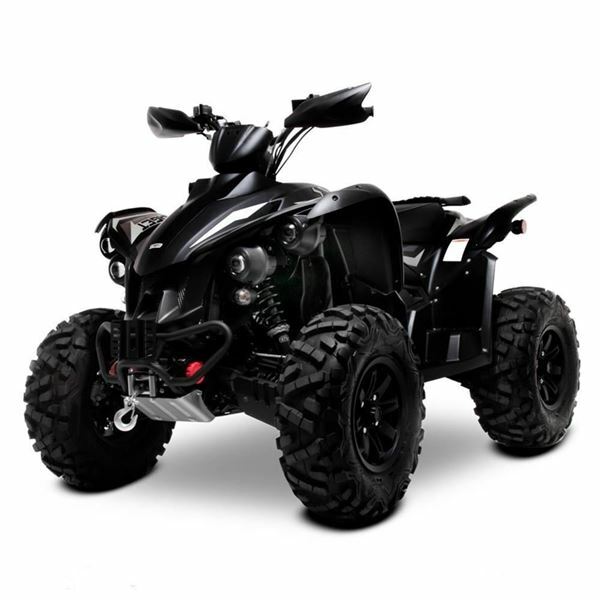 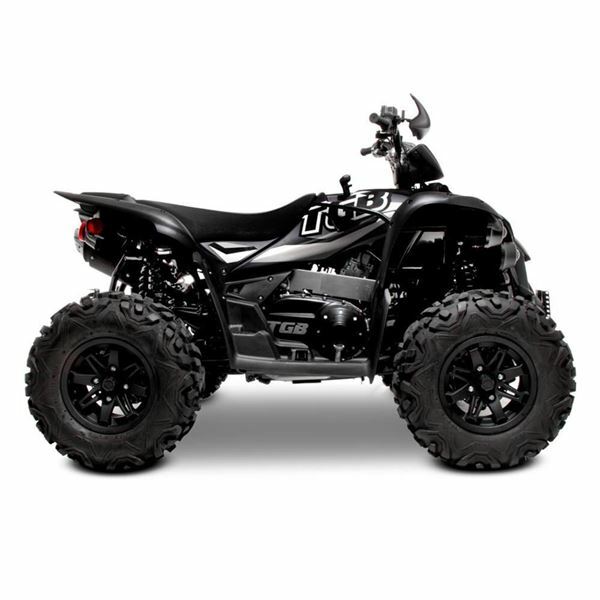 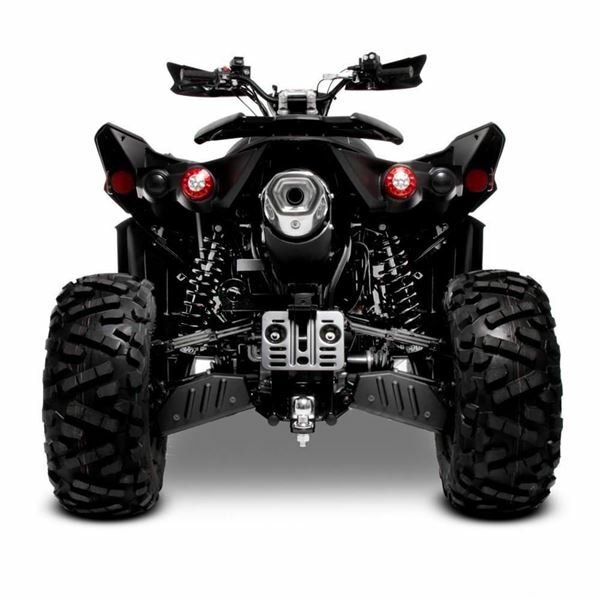 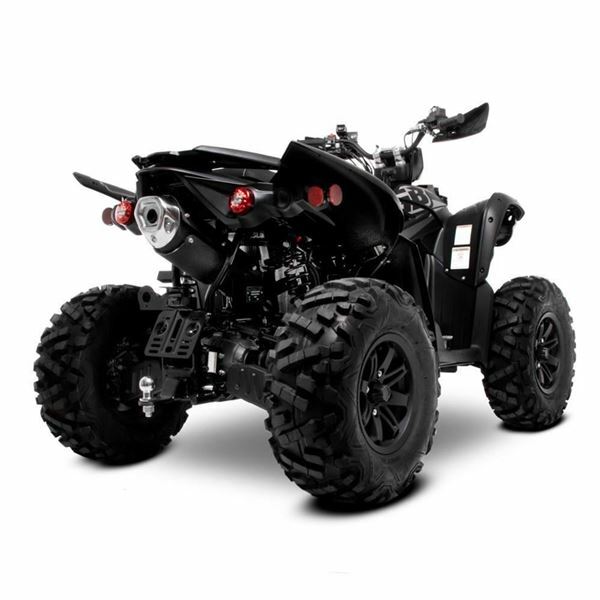 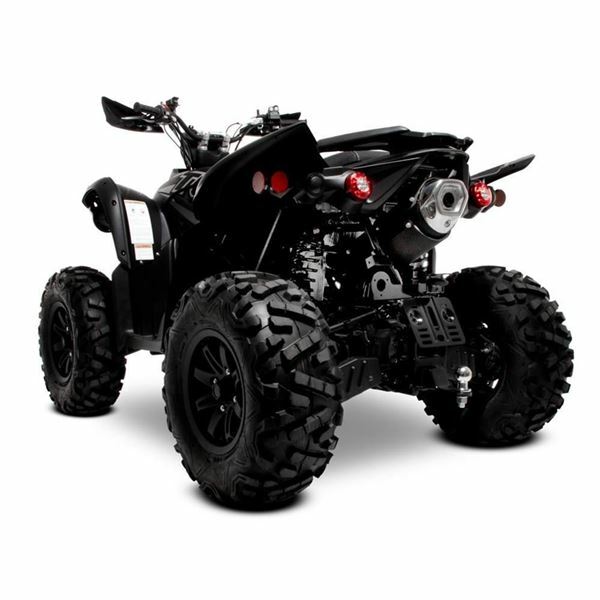 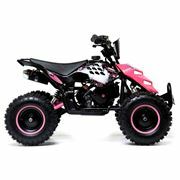 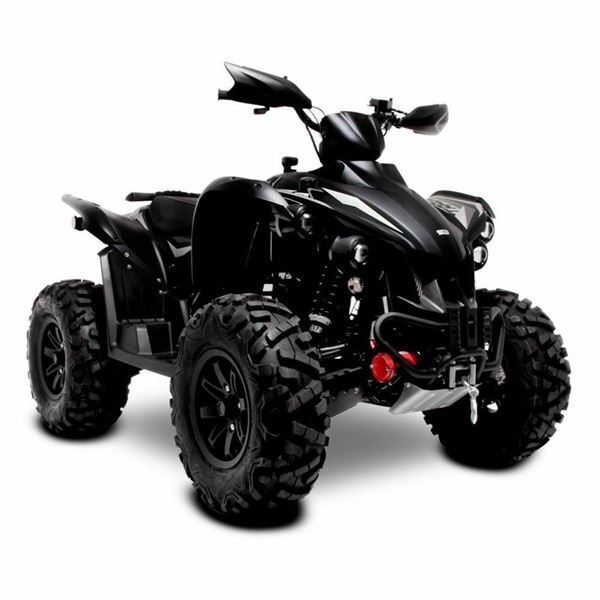 The Target 600 is a sports style ATV that boasts a huge range of great features including selectable 2 and 4 wheel drive, electric 3000lb winch and tow hitch all fitted as standard. 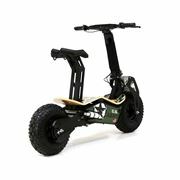 It is also fitted with TGB`s patented front and rear differential system, which allows the user to lock either independently. 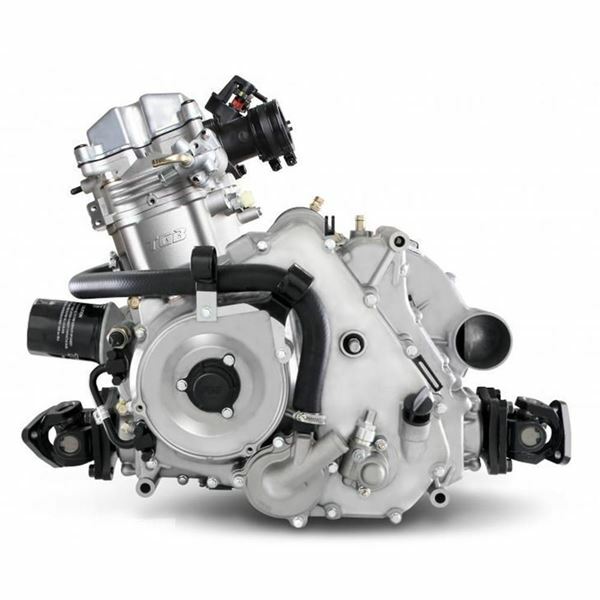 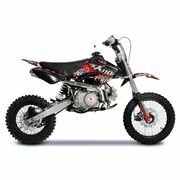 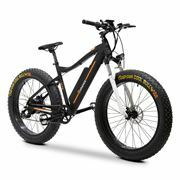 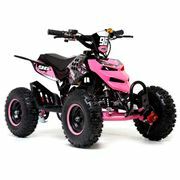 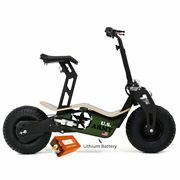 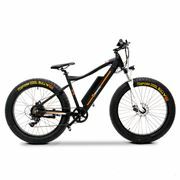 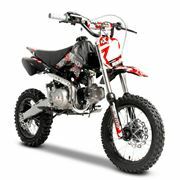 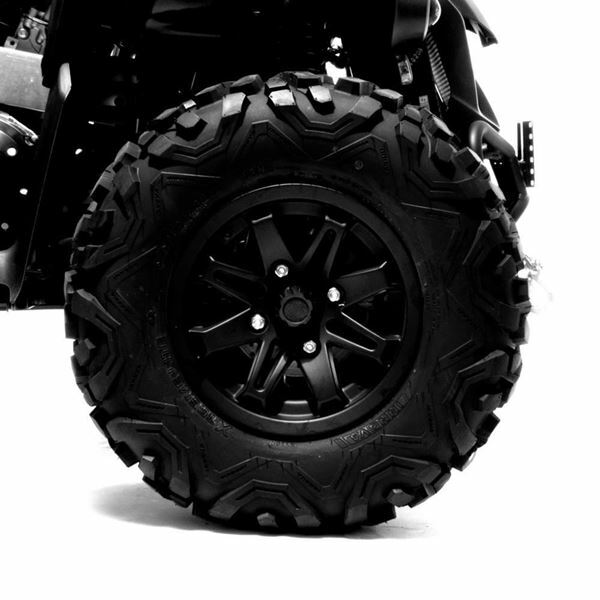 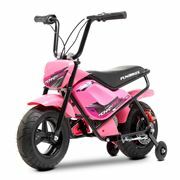 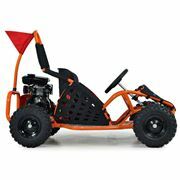 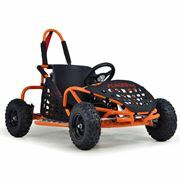 This allows for superior performance whilst on road but then can be locked to allow full potential and fun off-road. 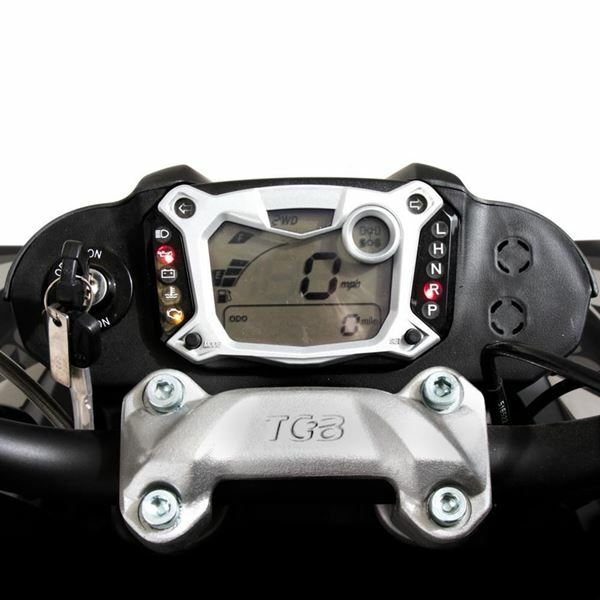 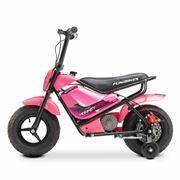 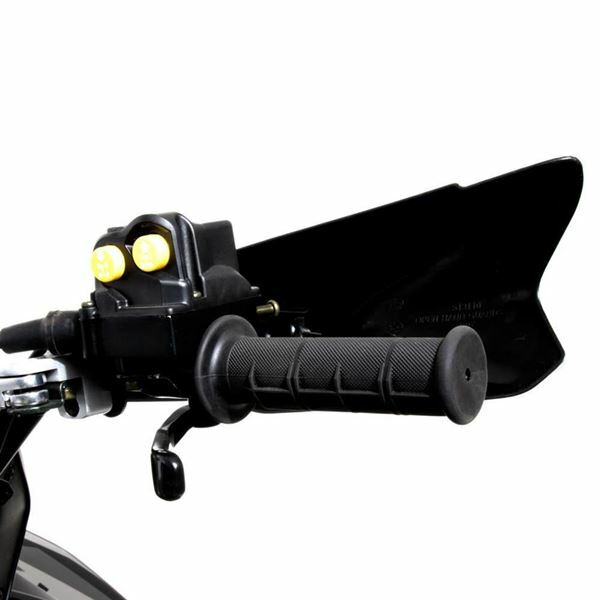 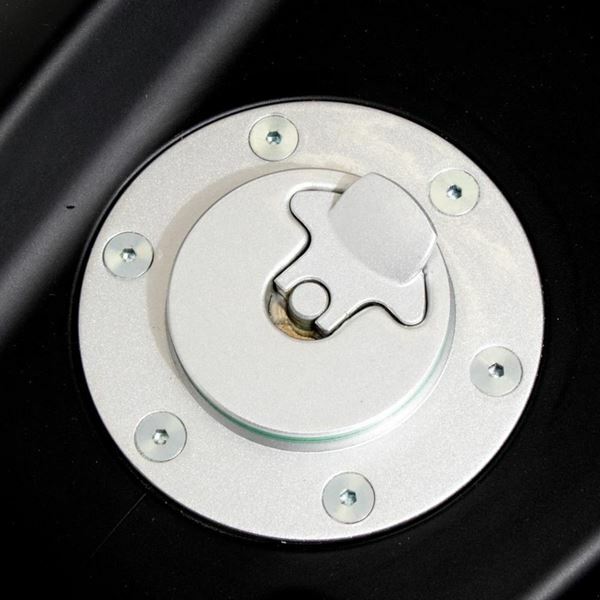 The TGB Target 600 is Euro 4 compliant so can be registered as full PLG for road use.